One year exactly of meetings, market surveys, studies, insights and decisions. One year exactly of perfect understanding between the technical office and architect Stefano Natucci. 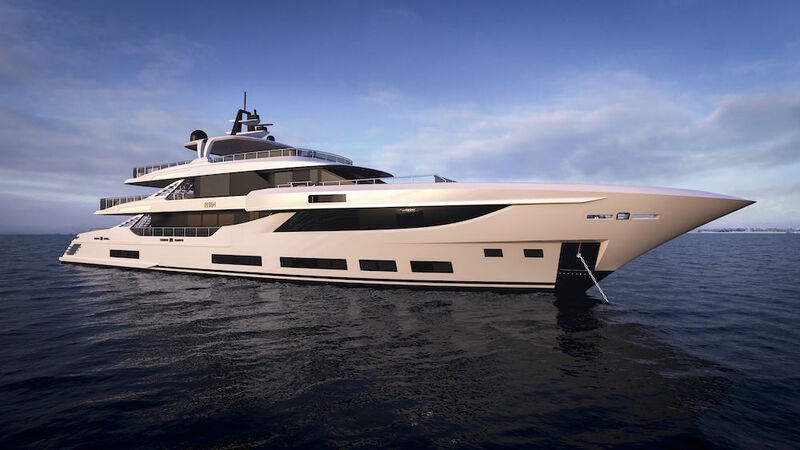 After which Benetti Now saw the light of day, the result of an ambitious and compelling project that made its official debut at the 2016 Monaco Yacht Show. 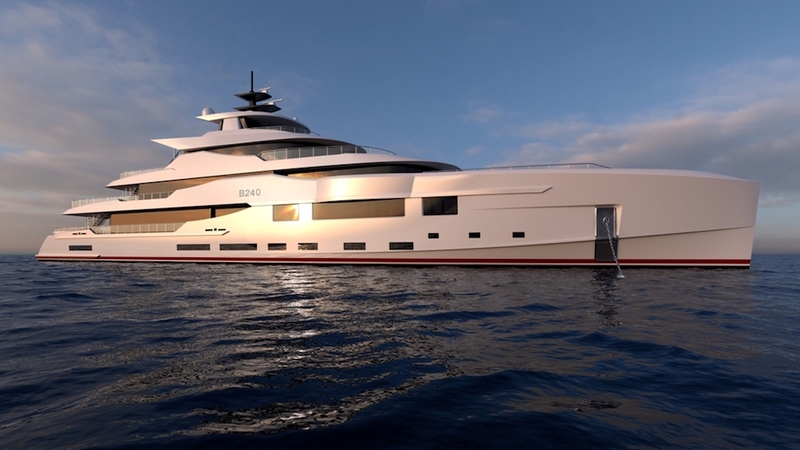 This new projects add new energy to the Benetti identity without changing it and creating a new benchmark for the future. 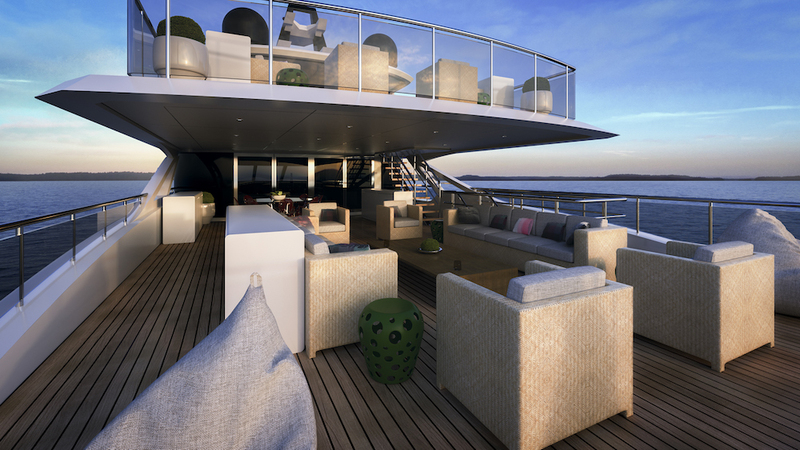 Created by the shipyard in collaboration with architect Stefano Natucci and British Design Studio Redman Whiteley Dixon, Benetti Now will ensure Owners unique yachts, in line with modern standards of seafaring excellence, with reduced construction time. 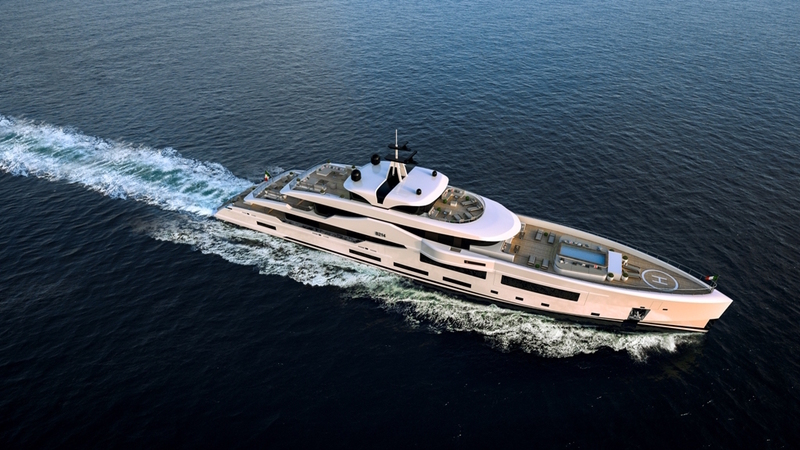 The shipyard, infact, is ready to replicate the semi-custom model it uses at its Viareggio shipyard, involving the construction of superyachts based on predefined naval platforms that combine the benefits of haute couture interior decoration featuring extensive customisation, with the production times usually possible only with series manufactured yachts. With Benetti Now, this working method has also been introduced at the Livorno shipyard, with two major differences. First, it is applied to yachts over 50 meters in length. 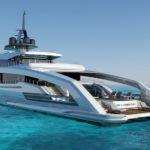 Technically and financially speaking, it is a much more complex process and represents a revolution for the international yacht making sector when considering that the full custom business model will continue to be applied at the same time. With Benetti Now, the shipyard also introduces a new business model that brings significant benefits in terms of time and money, as well as being designed to satisfy the needs of brokers and owners the world over. 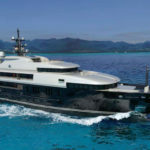 The goal is to simplify as far as possible the ideas and desires of a potential customer when faced with a major purchase like a yacht over 50 meters in length. And to deliver their “turnkey dream” in the shortest possible time. At group headquarters in Viareggio they call this revolution “Smart-Designed Custom Series”. The word Smart encapsulates all the experience Benetti has gained from building over 350 yachts and its conversations with hundreds of customers through the years. Design, in the sense that they are pre-engineered vessels. Custom, because of the high level of customisation, and Series because these yachts are pre-designed, with no significant variations possible. The shipyard exploits all the efficiency of familiar platforms that have been carefully studied and designed. Or in other words, it uses previously designed hulls as the base on which to build a product that fully satisfies the owner’s needs. 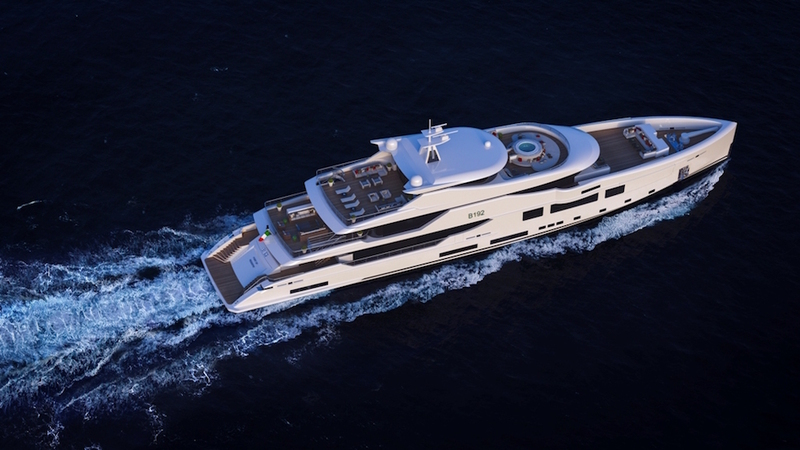 The superyachts in the new Benetti Now range will all be over 50 meters in length and built from steel and aluminium at the Livorno shipyard. Four models will be available: B164 (50 meters), B192 (58.6 meters), B214 (65 meters) and B240 (73 meters). Benetti Now, while representing an absolute novelty, recognises the importance of tradition, past success and brand recognition. 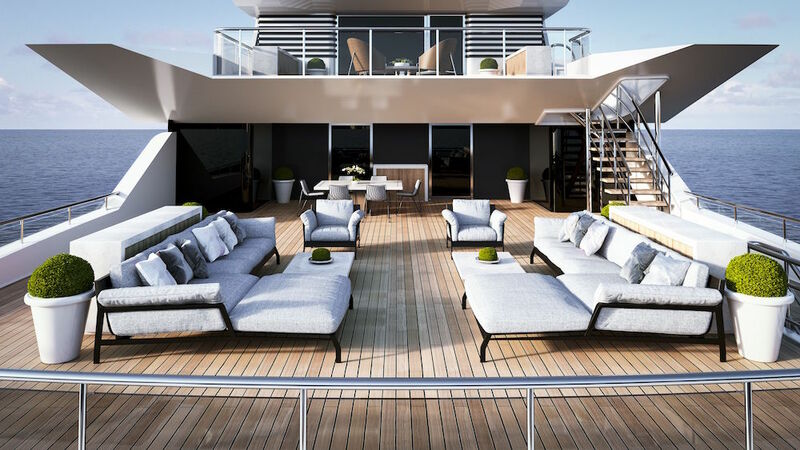 The choice of designer Stefano Natucci to design the exteriors is no coincidence, because his designs have played a key role in the Shipyard’s glorious history. “With Benetti Now I did what I wanted and Benetti got what it wanted. We worked together to achieve the same goal right from the outset through to the final pencil stroke. This is a winning design because it represents the perfect answer to current market needs. The style is clean and straightforward. I always work to obtain compactness, flowing lines and the right distribution of volumes. If the empty spaces are in the right places, the boat is beautiful. I love to change, but if I had to design these four boats again, I’d do it the exact same way”. These are the words of Stefano Natucci. 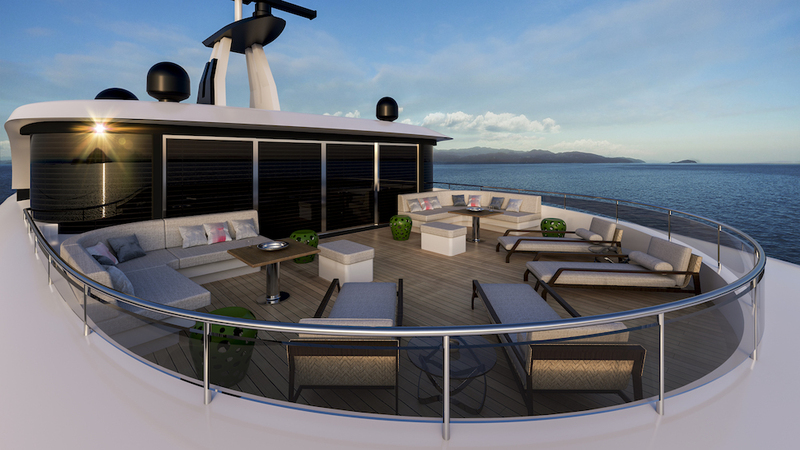 The forward areas of the yacht are highly innovative and a lot of work has gone into exploiting them to the full. “We have limited the technical spaces. In this area you can do anything, even a disco. And that’s not all. A stairway connects this sea view salon to the interior salon”, he added. The construction of two hulls will start in the next few months: the 50-meter model, designed to remain under 500 Gross Ton, and the 65-meter model.